Decent protection, but terrible usability issues courtesy of a woeful keyboard. Getac is a company that specialises in building rugged devices, from handheld computers, through tablets, to full-sized laptops. 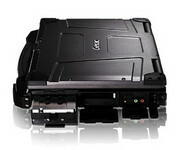 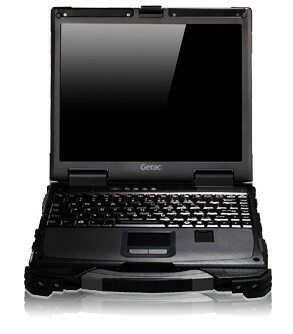 Overall, the Getac B300 is a really difficult proposition. 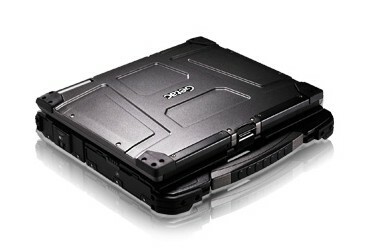 Protection for your machine is excellent – although just pipped by the Dell – and there are innovative features that some will find invaluable, but the keyboard is truly terrible and ultimately a major deal-breaker for us. 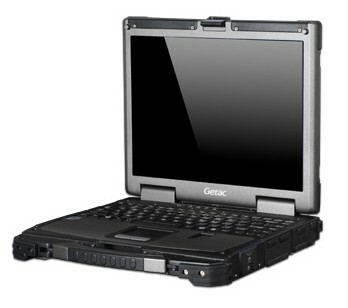 Getac: Getac was founded in 1989 by MiTAC Technology Corporation and GE Aerospace as a joint venture, and focussed in rugged mobile computing computers. 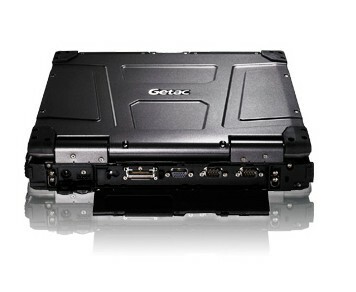 Getac provides fully rugged notebooks, tablet PCs and handhelds for military, law enforcement, public safety, utilities, telecommunication, manufacturing, field service and mobile workforce industries.